Just stroll along Victoria Avenue in Chatswood and you'll be spoiled with choices for Asian restaurants. 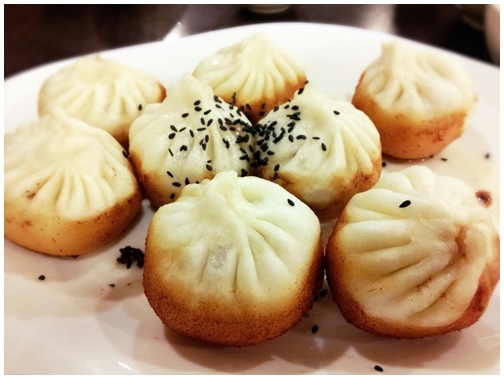 But if you are looking for freshly made dumplings and buns, then it is a must to visit New Shanghai Restaurant. With two restaurants in the same suburb and only a few hundred meters apart from each other, I think that explains its popularity and demand. I recently visited the branch at Lemon Grove Plaza for brunch with my partner. We were not too surprised to see a large breakfast crowd already inside and several more patrons waiting outside. Thankfully, we didn't have to wait too long to be seated. The interior of the restaurant is clean and simple. 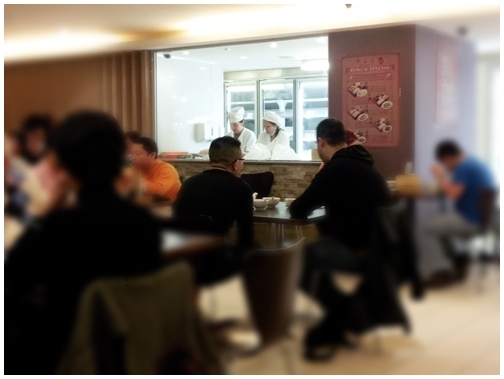 It also features a live dumpling-making station where customers can watch the staff making delicious dumplings. 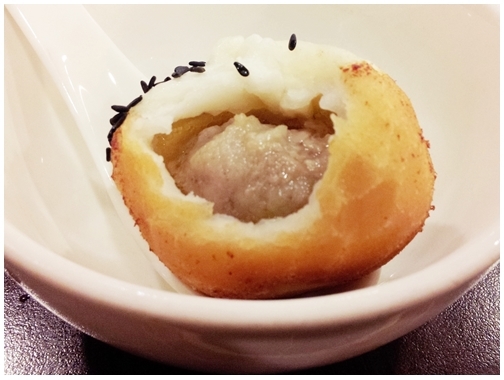 We ordered one of the restaurant's signature dish, called New Shanghai Pan Fried Pork Bun. The dish comes in a plate of eight pieces. It is an absolute must-try dish if you visit the restaurant. The pastry is soft and fluffy at the top and the bottom is pan-fried to golden-brown resulting in a crispy texture. It's also filled with beautifully-seasoned juicy pork and tasty soup that burst into your mouth with each bite. Be careful though as the soup can be quite hot in temperature. After having four buns each, we were quite filled up for our next dish, braised tofu and prawns with salted egg yolk served with steamed rice. 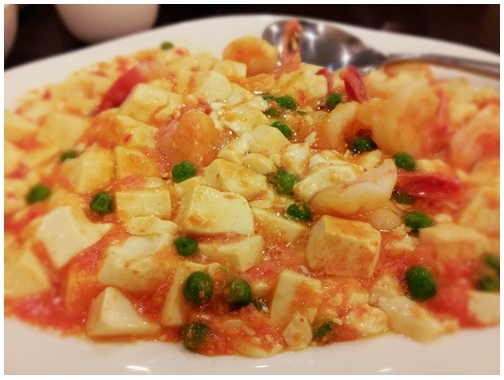 The salty egg yolk gravy complemented the silky smooth tofu and succulent prawns really well. It is best to have this dish with steamed rice as it can be quite salty on its own. We were quite happy and contented with our dining experience. 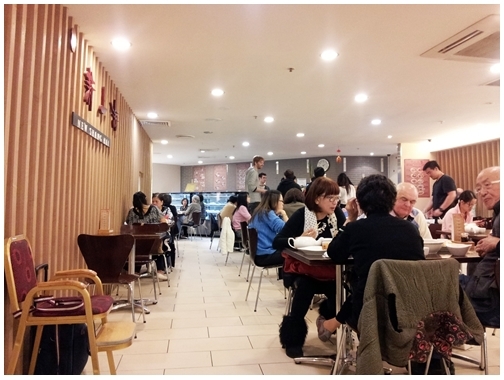 Great Chinese food, good customer service and reasonable price in Chatswood area.